Good weather with light autumn breeze made it a perfect day for our BJC students’ outdoor learning activities. On 30th October, our programme organized a field trip to Tai O, which is crowned with the name “Oriental Hawaii”, for photography training. 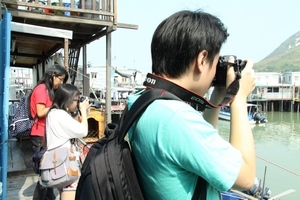 Under the instructions of our department’s lecturer Mr William Cheung King-ling on site, students were able to take high quality photos, which show the scenic views of the traditional fishing village in Hong Kong. 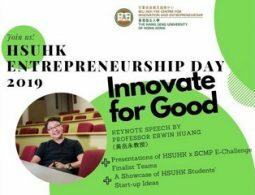 Besides sharpening their photo shooting skills, our students also explored the customs and culture of Tai O, and visited famous attractions in the community. 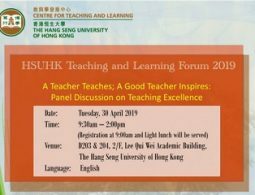 The field trip is a valuable learning opportunity for them, and a chance to enjoy a short break from the crowded urban area. Students took photos of iconic stilt houses at Tai O. 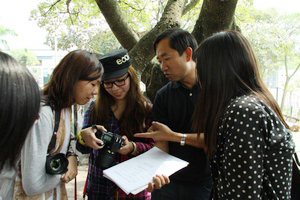 Lecturer Mr. William Cheung King-ling (second right) instructed students photo shooting skills. 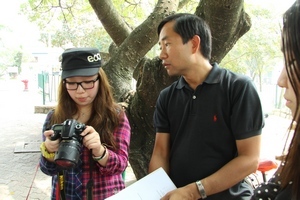 Lecturer Mr. Cheung instructed students photo shooting skills. 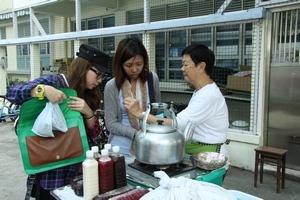 Students had a taste of Tai O’s delicacies.